Both are three-thousand square feet. Both have a small office, a rest room, and bay doors. 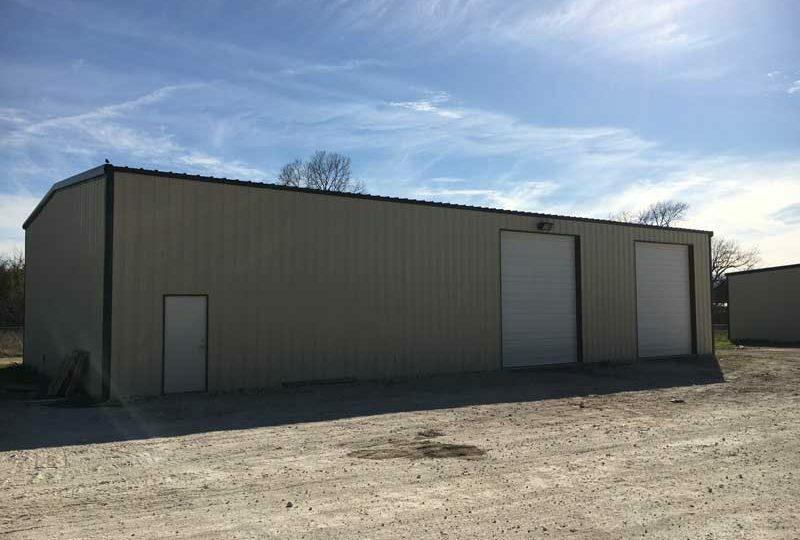 Both are stand alone properties with ample room outside for parking, and both would meet a number of needs for different businesses like contractors, manufacturing, distribution, or other service businesses. It takes very little imagination to see a beverage distributor in these buildings, or a micro brewery or start-up winery. It is also easy to see a home business which has outgrown the home moving into an office warehouse for rent of this size, giving the owner room to grow in the future. 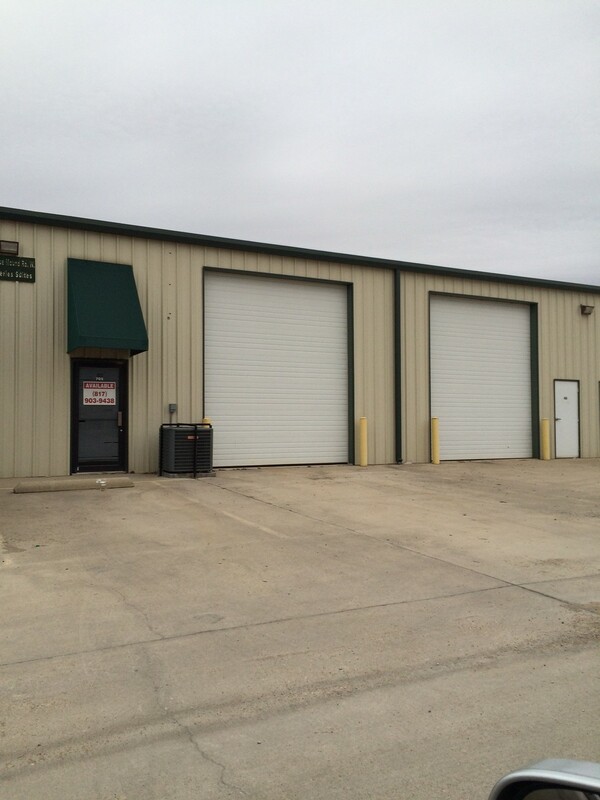 These are just two of the multiple properties we have for you to look at in Tarrant County. We are RDS Real Estate, and we have over one-million square feet of multi-use commercial properties for rent, and with the 2018 openings of Box Office Warehouse Suites, Paddock Place Office Suites, and Golden Triangle Business Park, that one-million number is about to rise sharply. What does multi-use mean? We gave you an example earlier in this article. Our industrial space can be used for a number of different undertakings. These two properties on J Rendon Rd could easily be retrofitted to become car garages, repair shops, or even divided into flex space or makerspace. What is a garage? What is a warehouse? What is a shop? They are all simply four walls, a ceiling, and amenities of differing sizes. What label is placed on them only depends on the business which leases them. And RDS Real Estate is standing by to help you find the perfect industrial space for lease for your business. In addition to Burleson we have properties in most of the major cities in Tarrant County. 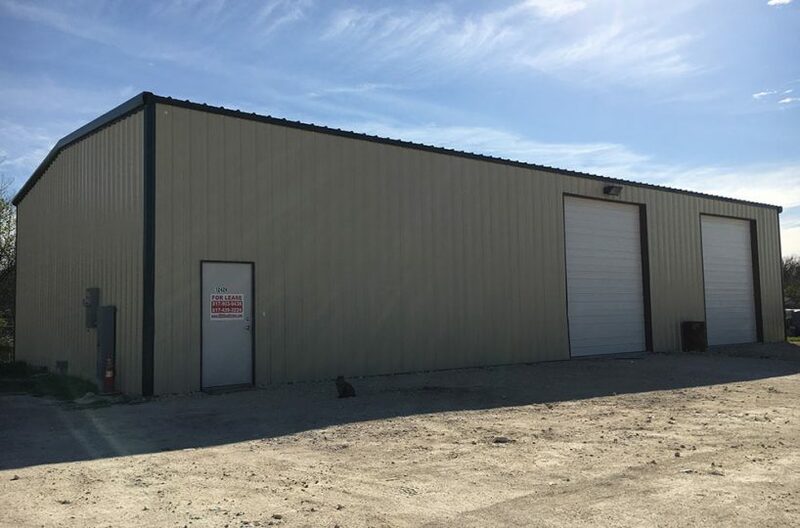 We have commercial property for rent in Arlington, industrial space in Blue Mound, offices in Fort Worth, and office warehouses for rent in Grapevine. We are confident in saying we have what you are looking for, no matter the nature of your business. Give us a call! Let’s do business together and make things happen!